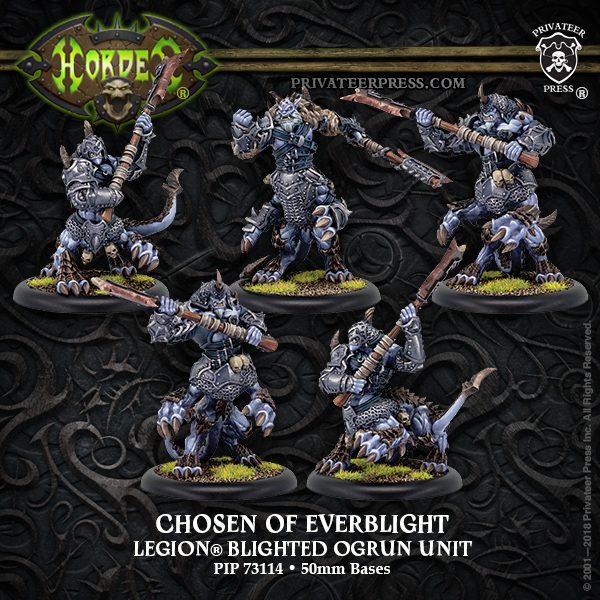 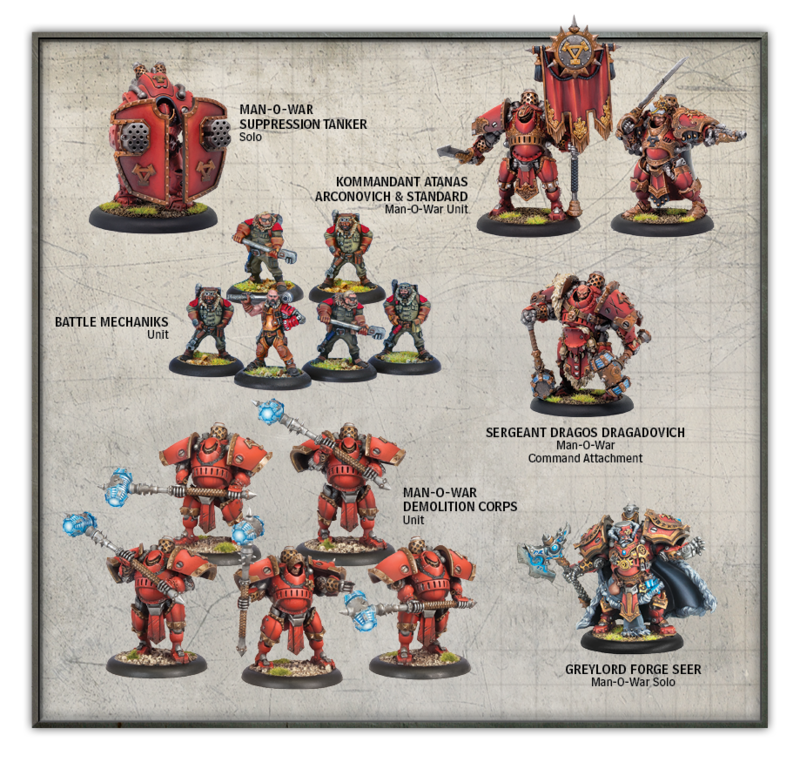 BRING HEAVY METAL TO THE BATTLEFIELDS OF WARMACHINE! 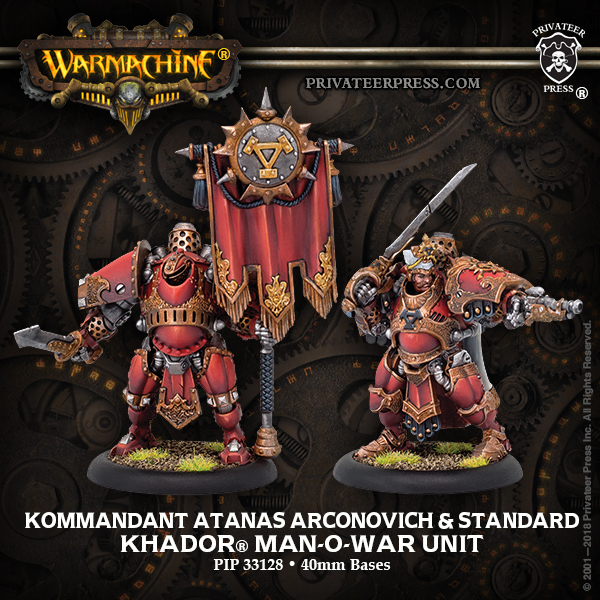 Girded in steel and steam, the Man-O-War of the Armored Corps are the foremost mechanized heavy infantry of the Iron Kingdoms. 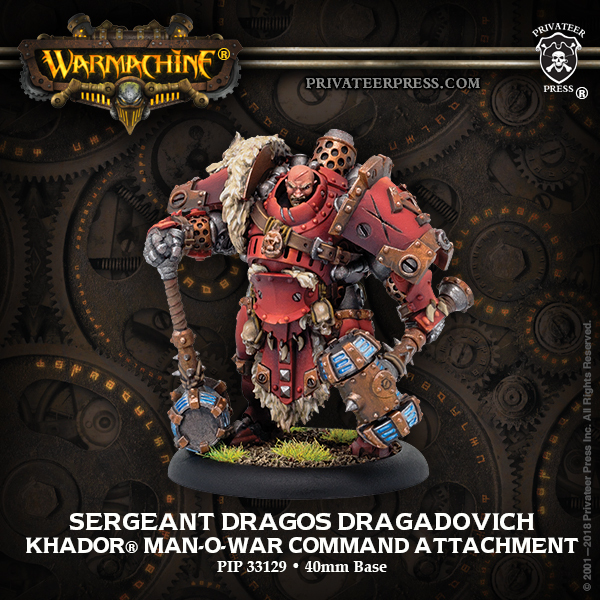 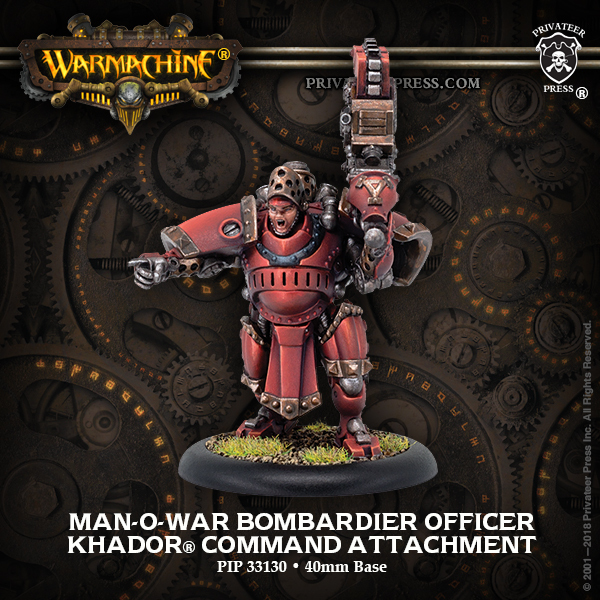 They meld the might of machinery with Khador’s irrepressible patriotism and fighting spirit, bringing ruin to those who oppose the Empire. 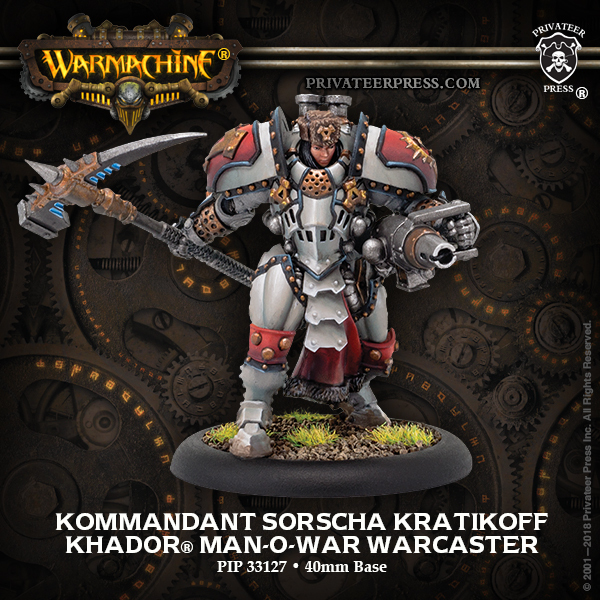 Man-O-War soldiers and their armor are inseparable components of a united whole. 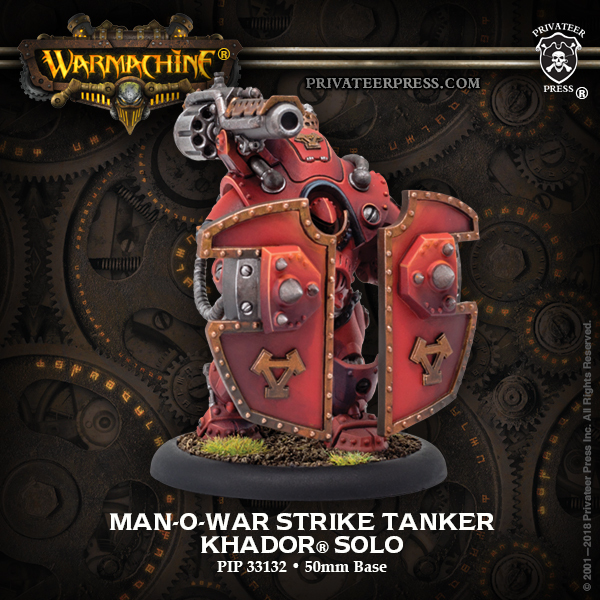 The steam-driven strength of machines and armor can withstand punishment beyond that of mere flesh.